Lovers of the coffee know well that caffeine is a stimulant. Drinking too much coffee can cause health problems, but many studies proved that moderate consumption of coffee can have a good impact on your health. 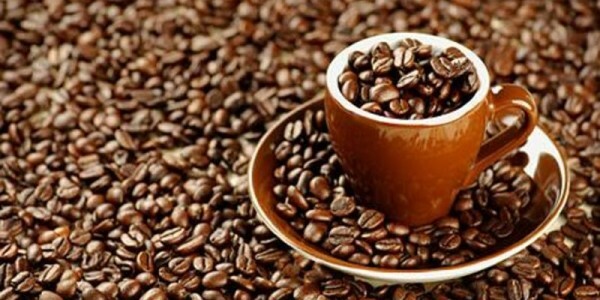 Here are some interesting facts you need to know about coffee. -Caffeine stimulates the production of dopamine, which activates the brain area, which is responsible for productivity and alertness. Cup of coffee can improve your mood. -After drinking more than 500 milligrams of coffee, which is approximately amount of four cups of coffee, caffeine may cause nervousness, sleeplessness and irregular heartbeat. Some studies have shown that caffeine can reduce the ability of the bones to absorb calcium, and also to increase the blood pressure(in short term), so we are advising to people with high blood pressure to watch their intake of caffeine. -In a recent study which were involved 83,000 women, was found that women who drink coffee, have a lower risk of stroke. -Although, once thought that caffeine is the cause of hyperactivity, now is considered that it could be a potential cure for this disorder, because in small amounts, caffeine increases the ability to concentrate. -Although it is believed that coffee without the calories is a great part of the diet, researchers have not yet confirmed that coffee helps in losing weight. Caffeine can speed up the metabolism, but large amounts of caffeine on the other hand causes a higher production of cortisol, the stress hormone that is related with obesity and of course, stress. -One of the latest methods of consuming caffeine is “AeroShot”, inhaler with the size of a lipstick that contains vitamins B, and 100 grams of caffeine, i.e. the amount of a cup of coffee. -You need only to take a breath from it(dust form), and it will melt in your mouth immediately.